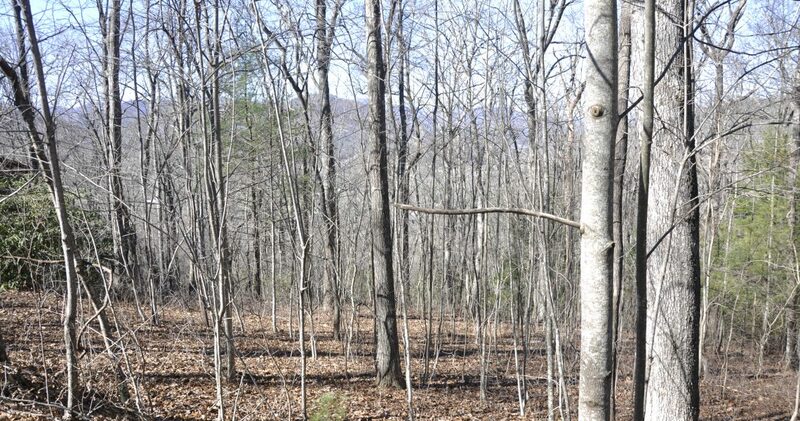 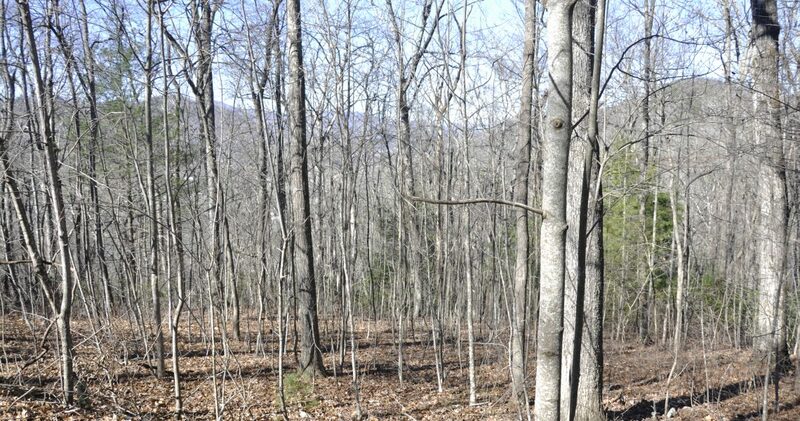 Lot 14 Bartram Ridge on Black Bear Den Road is the largest lot in the subdivision! 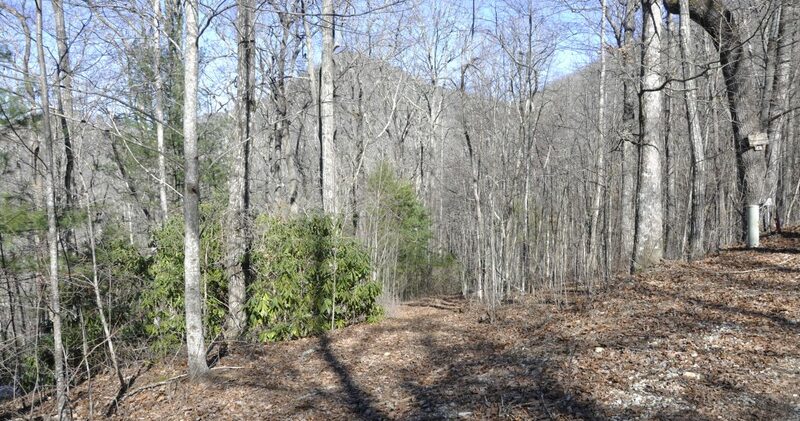 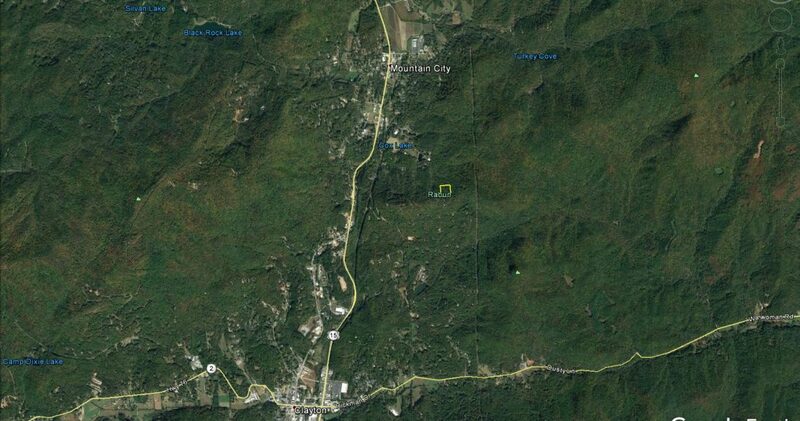 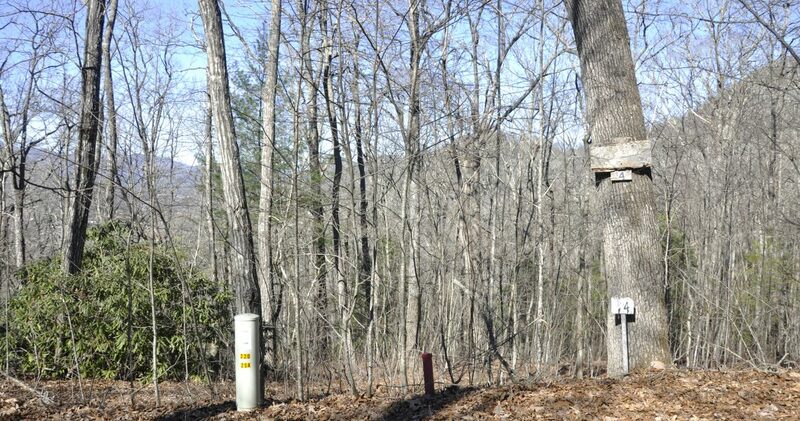 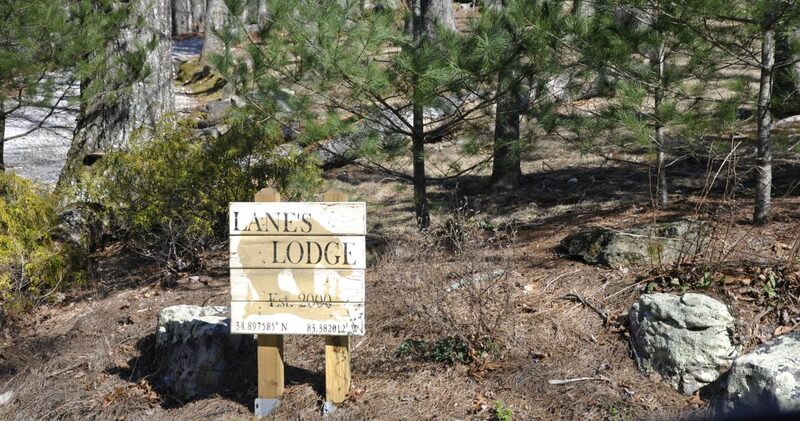 Once you have cleared your home site, Lot 14 Black Bear Den offers fantastic local and long range mountain views. 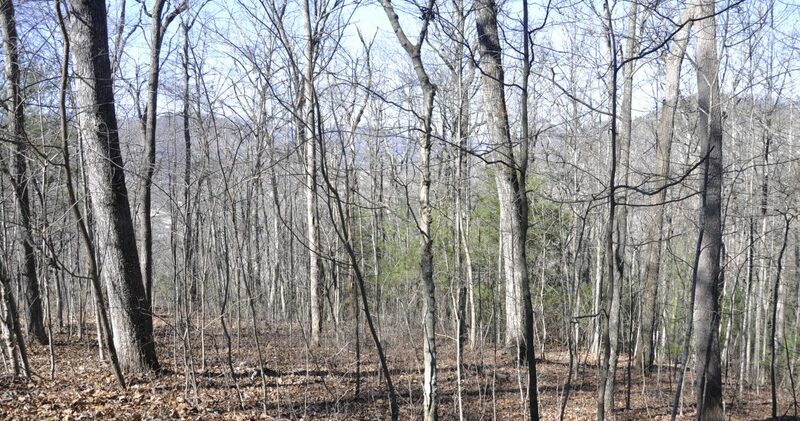 With the layout of this 4.7 acre tract you have control of the trees between your home and your view. 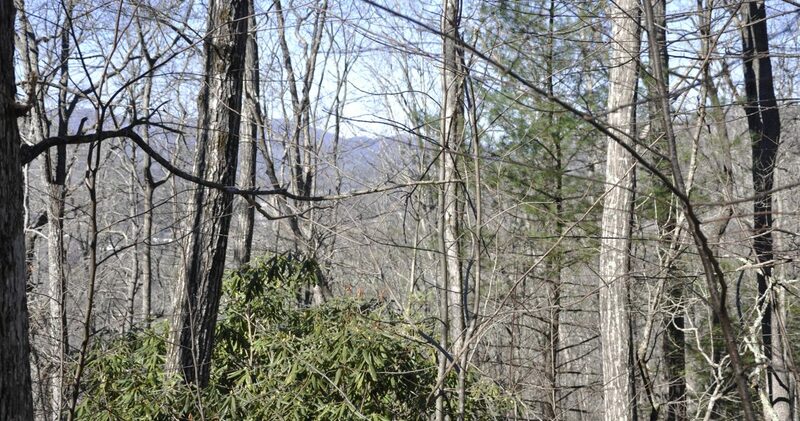 You can open a grand view of the mountains or remain forested, it is your choice. 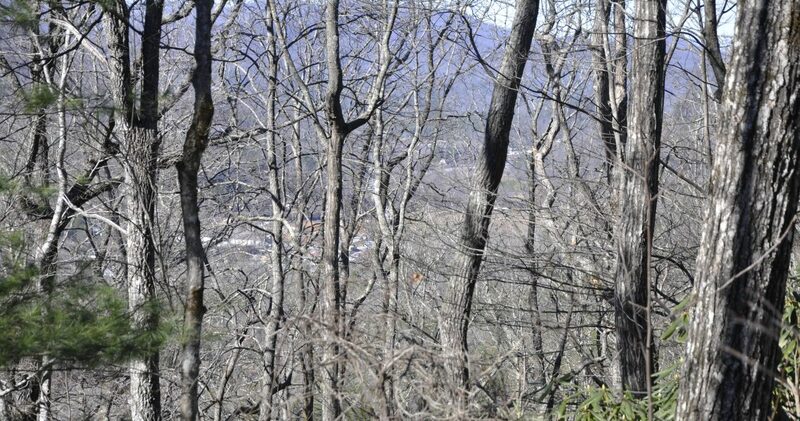 As you see from these photos the view from your new home site will be amazing. 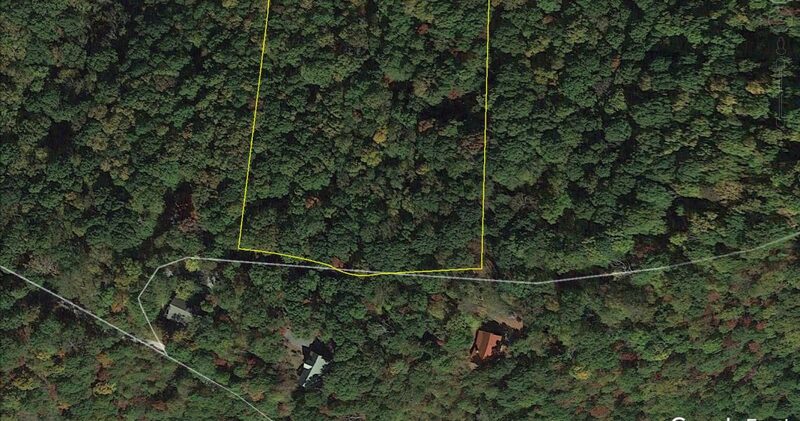 Call to schedule your private showing.